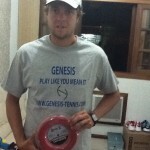 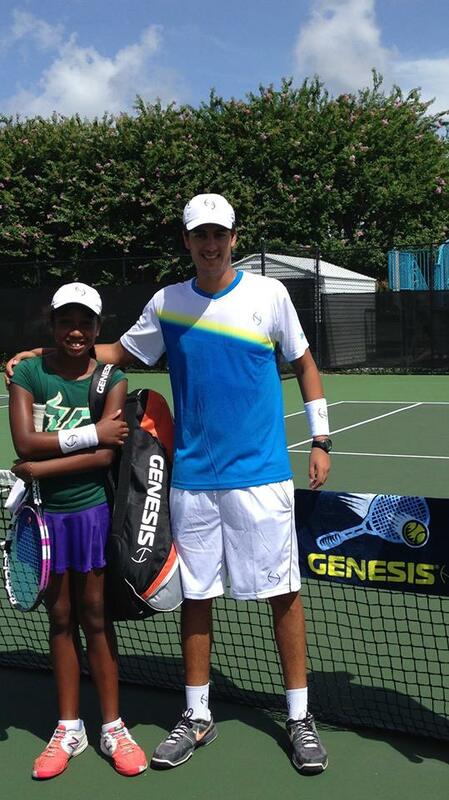 Genesis sponsors numerous ATP and WTA players. 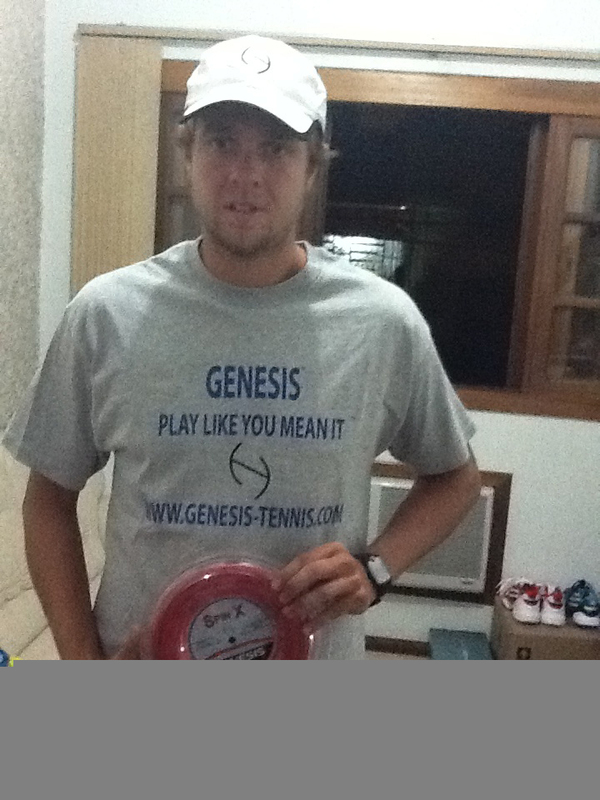 We are always seeking top players to join Team Genesis. 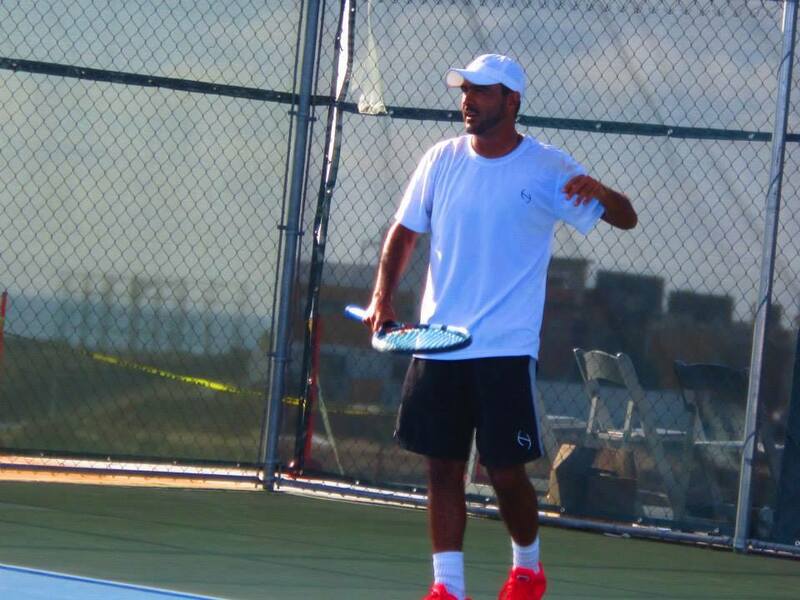 If are ready to become a part of a rapidly growing company plus take your game to the next level, contact us and we will see what we can do for you. 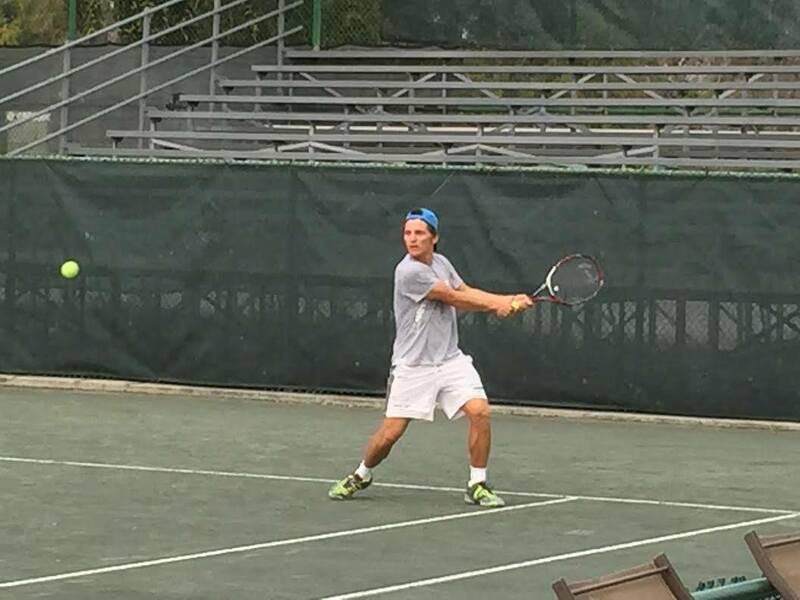 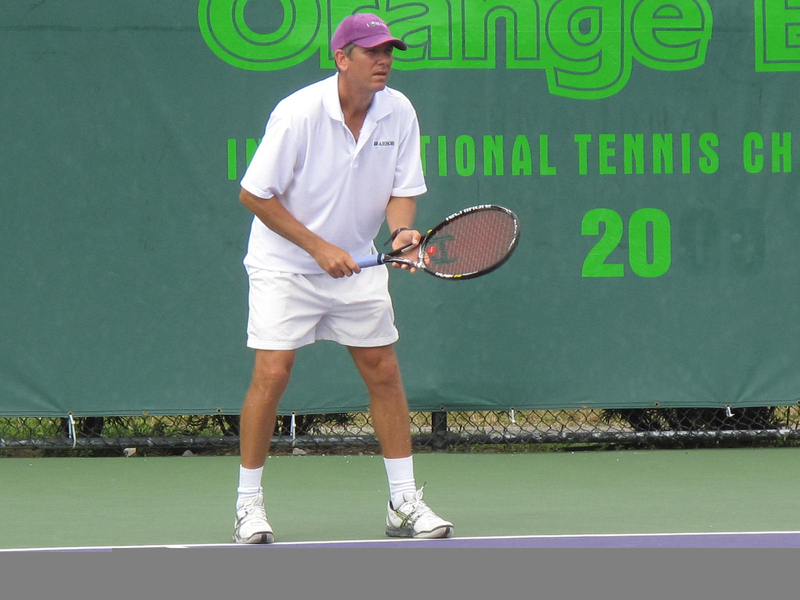 -Ranked as high as #3 in the U.S.
– Recent winner of the ITF World Senior Championships in the 50 and over division. 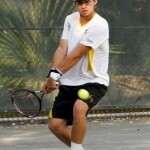 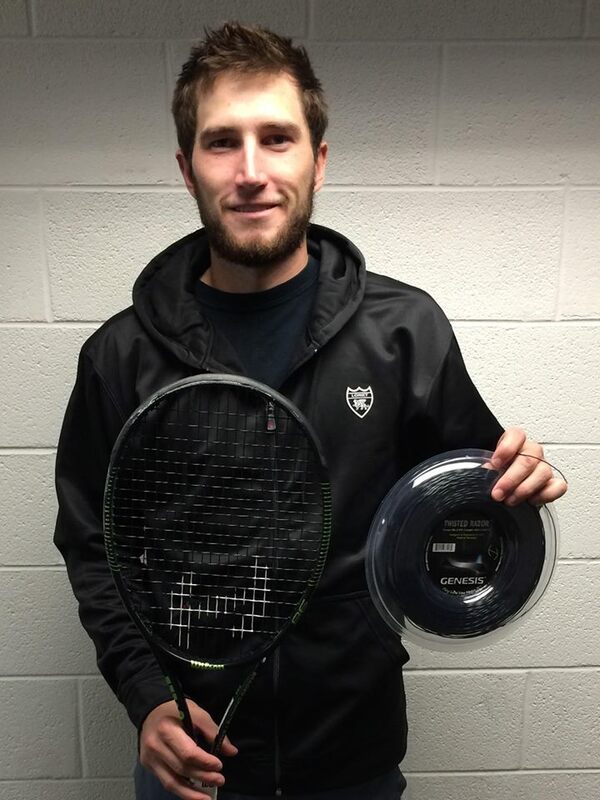 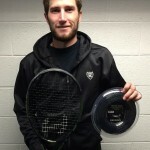 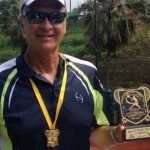 – Winner of Numerous Mens Open and national adult level tournaments. 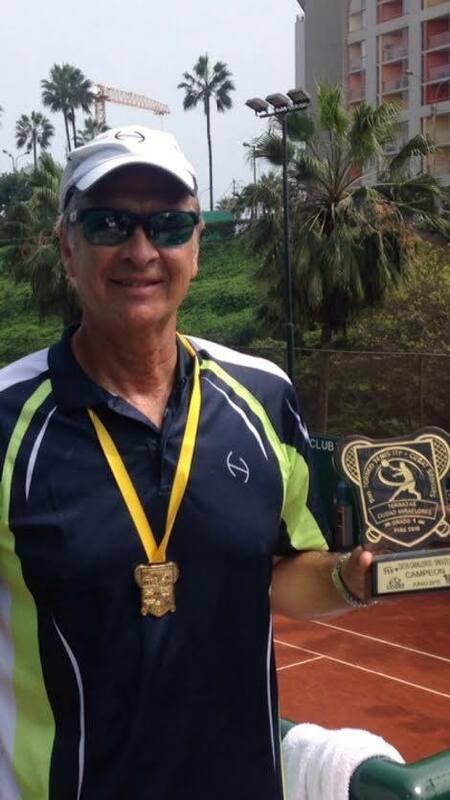 – Career Win-Loss record of 115-30 in all ITF senior events. 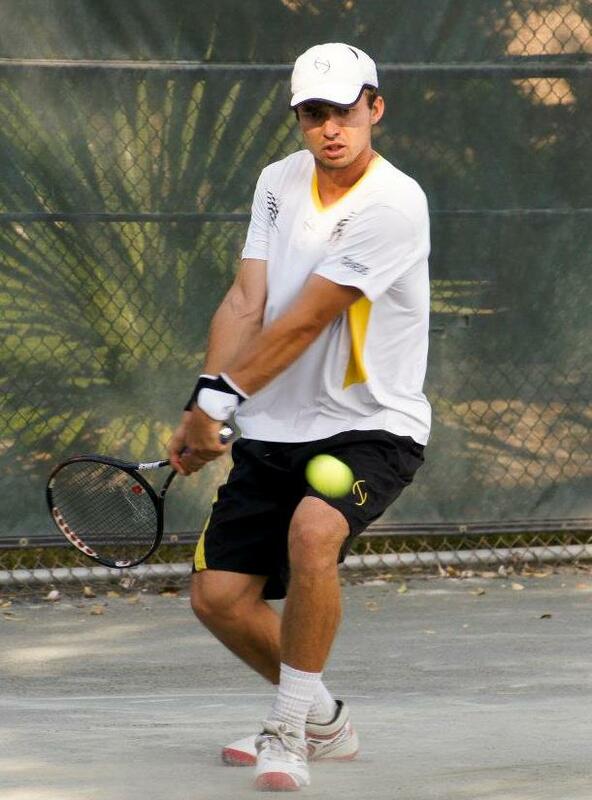 Career High ATP #561 in singles. 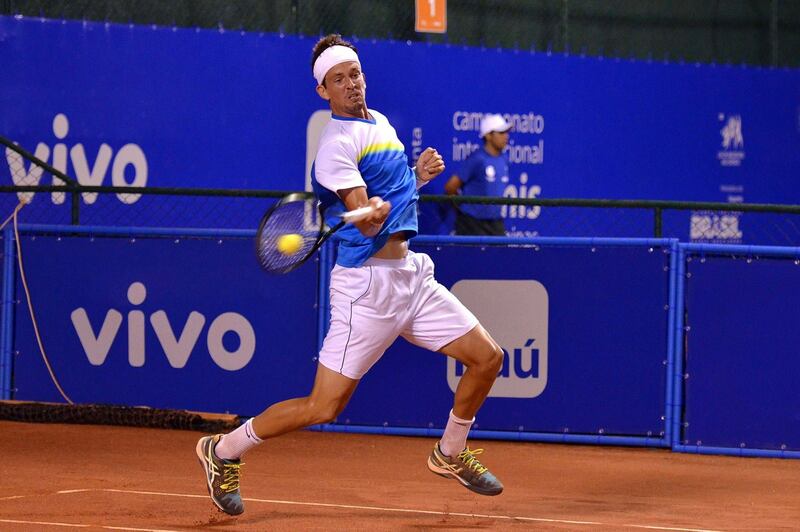 Career High ATP #355 in doubles. 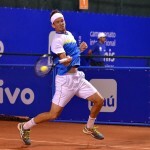 – Top 25 player in Brazil. 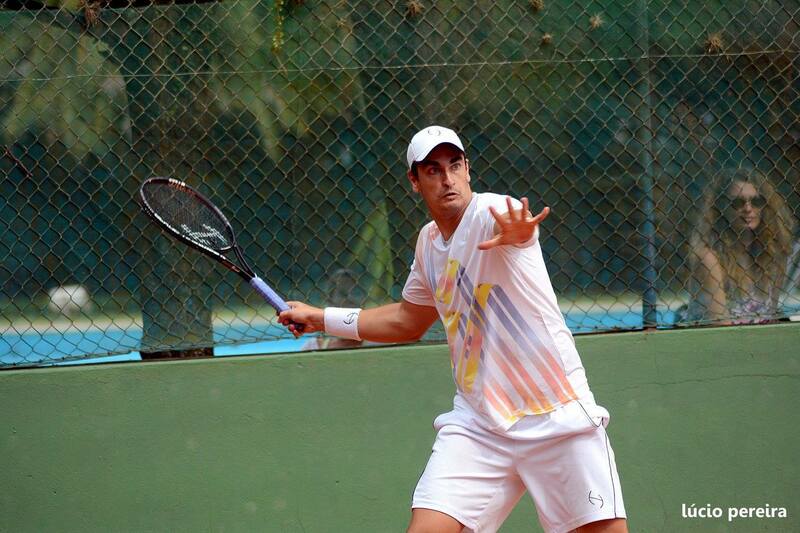 – Despite numerous injuries and illnesses, ranked as high as #852 on the ATP rankings. 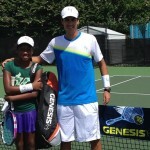 – Received a wildcard to first WTA event at age 14 reaching the 3rd round. 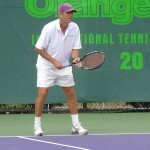 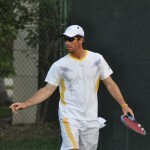 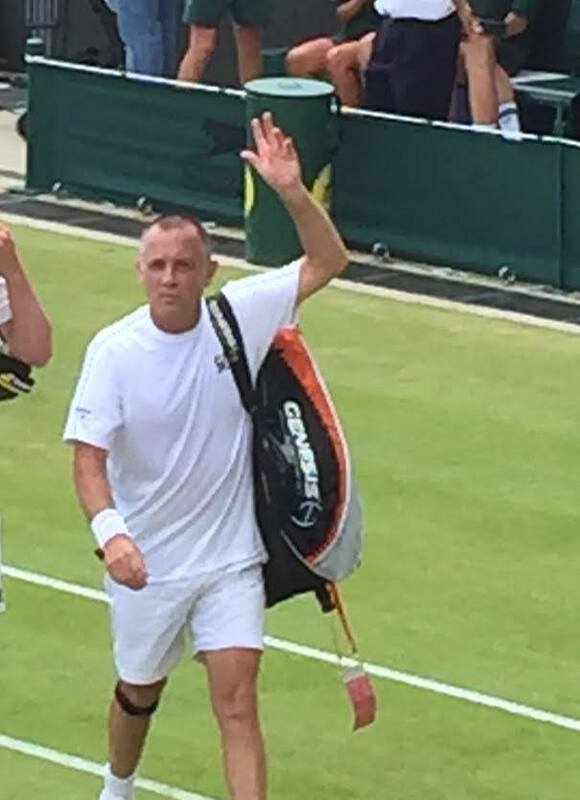 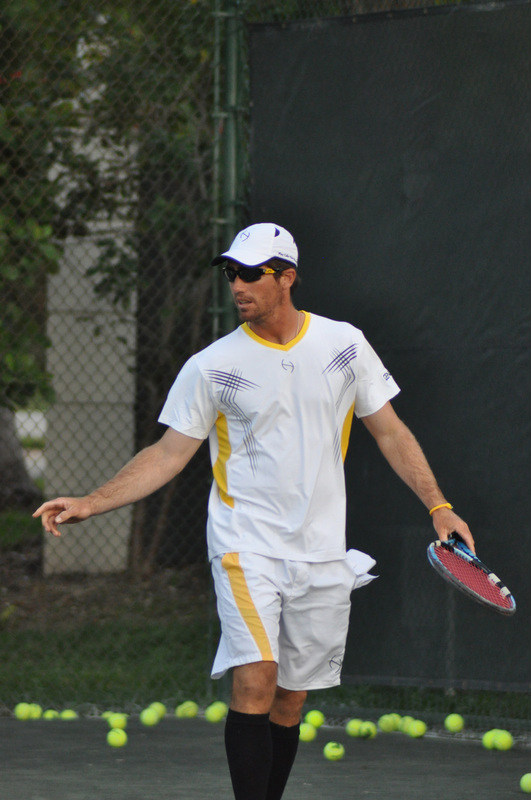 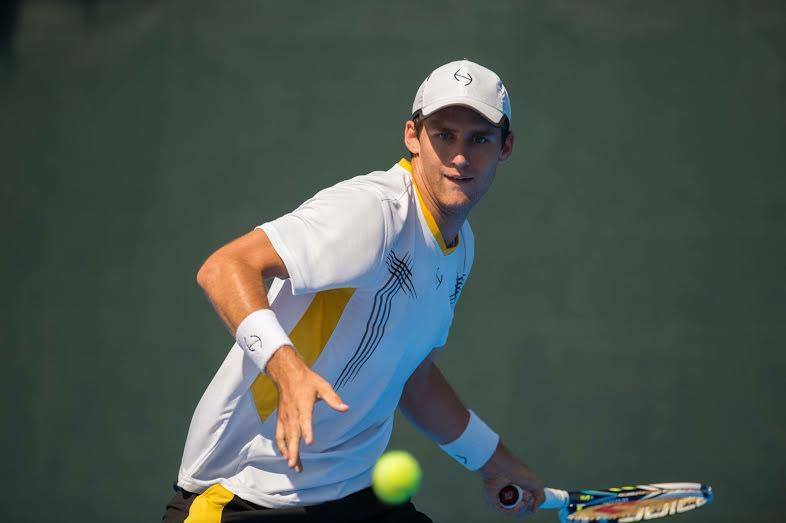 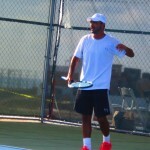 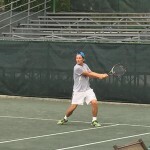 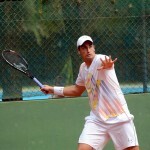 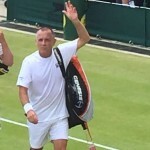 – In 2010, Tabares was the ITF World Champion in Men’s 40s singles. 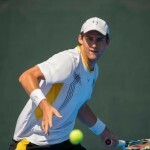 – Has won a doubles title on the ATP tour. 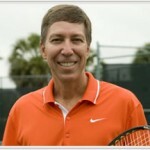 – Three time All-American at Clemson University. 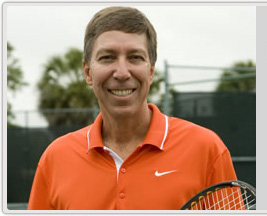 – Currently an Assistant Coach at University of Miami.